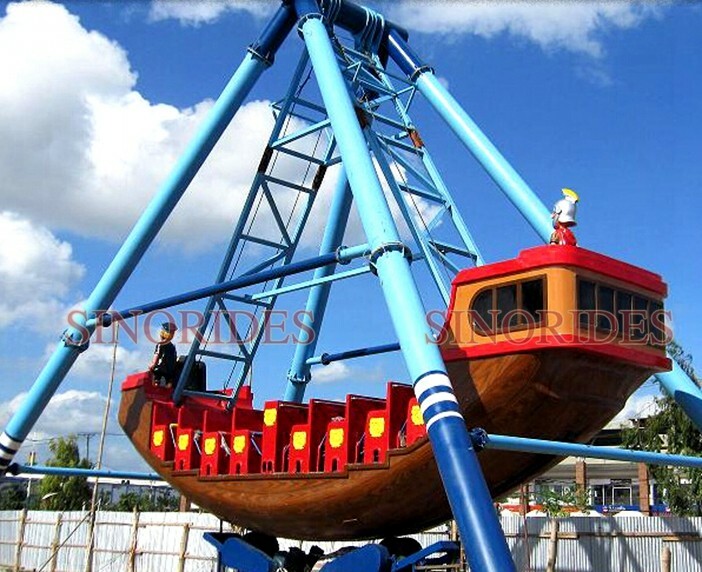 Pirate ship is an authentic reproduction of 16th century ship; patrons are fascinated by the fantasy of riding an antique ship and continuously experience the sensation like soaring up a wave and then suddenly dropping from its crest-a sensation of real time sailing. 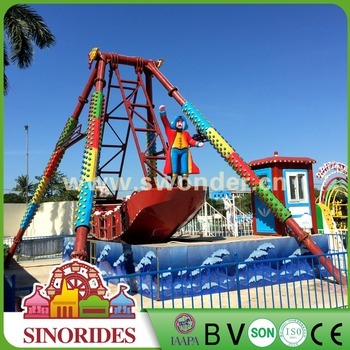 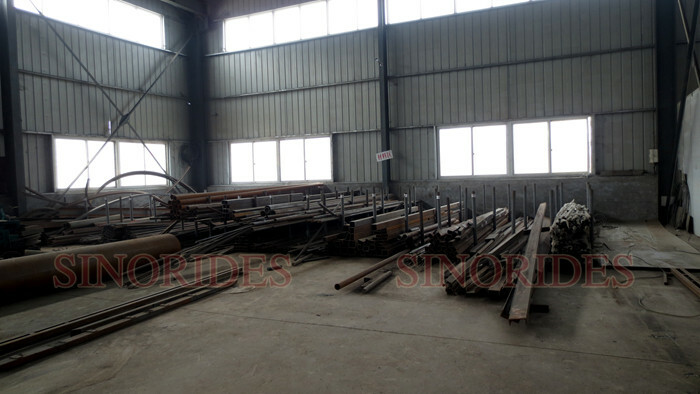 Amusement park equipment pirate ship is equipped with insurance devices and the cabin is equipped with seat belts, the key components have been made by nondestructive testing inspection. 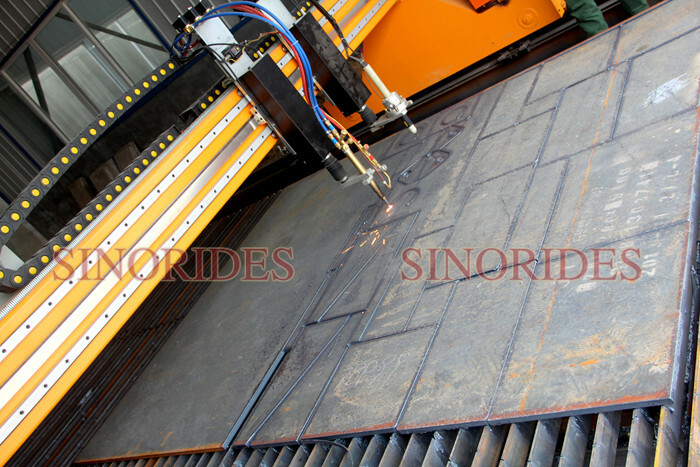 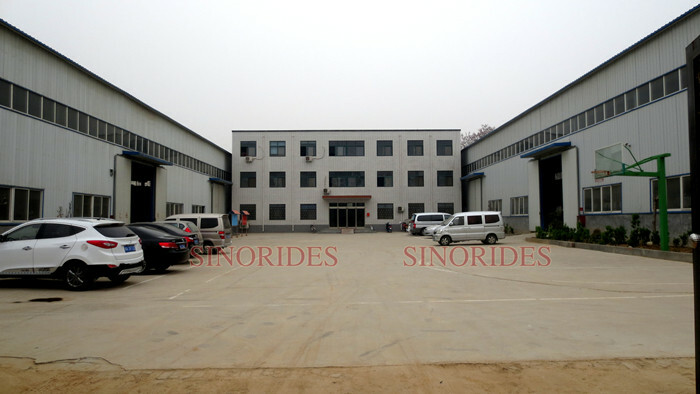 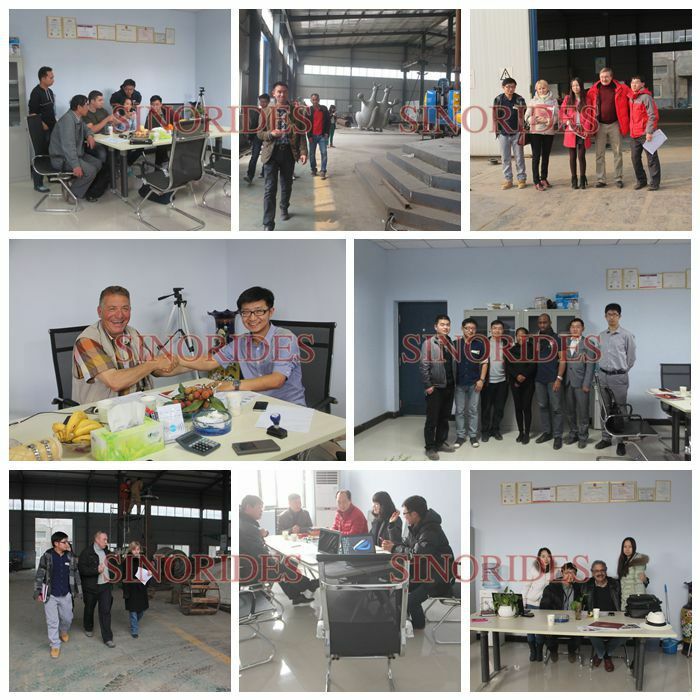 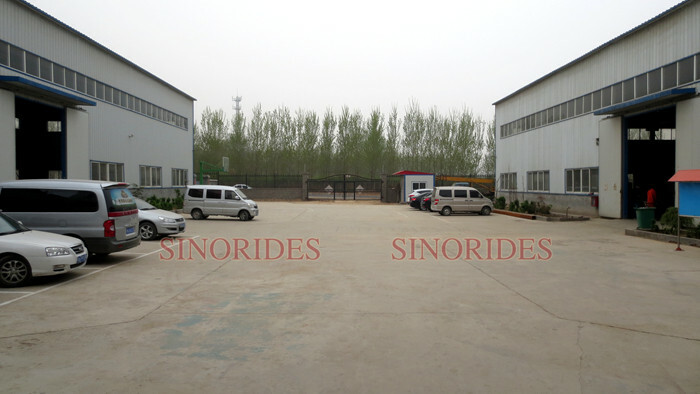 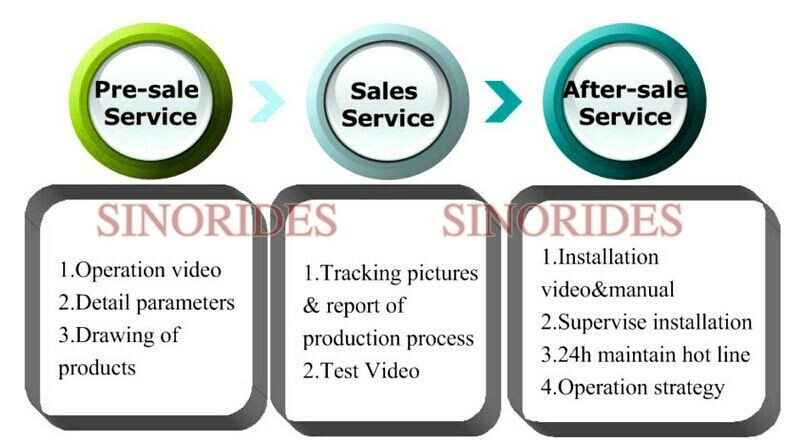 1) We are the direct manufacturer over 20 years’ experience, so all the products are all factory direct. 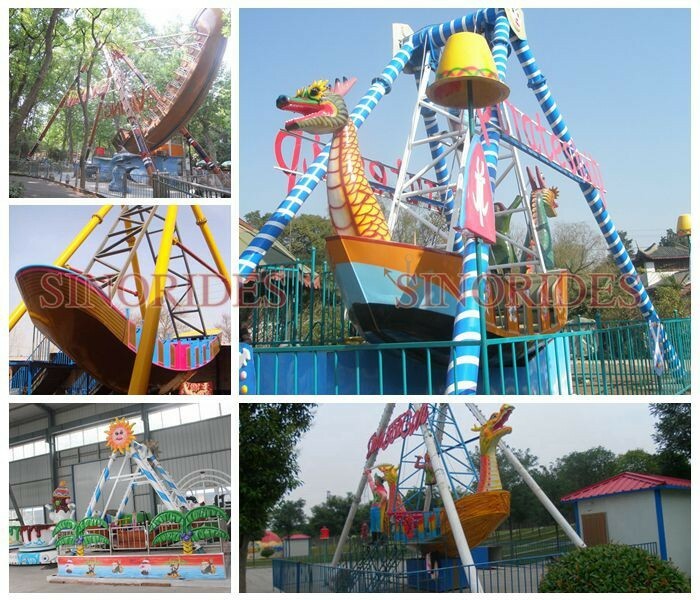 3) We are the member of International Association of Amusement and Attractions (IAAPA) and Chinese Association of Amusement and Attractions (CAAPA) and pass the ISO9001 National Quality and Safety Standards. 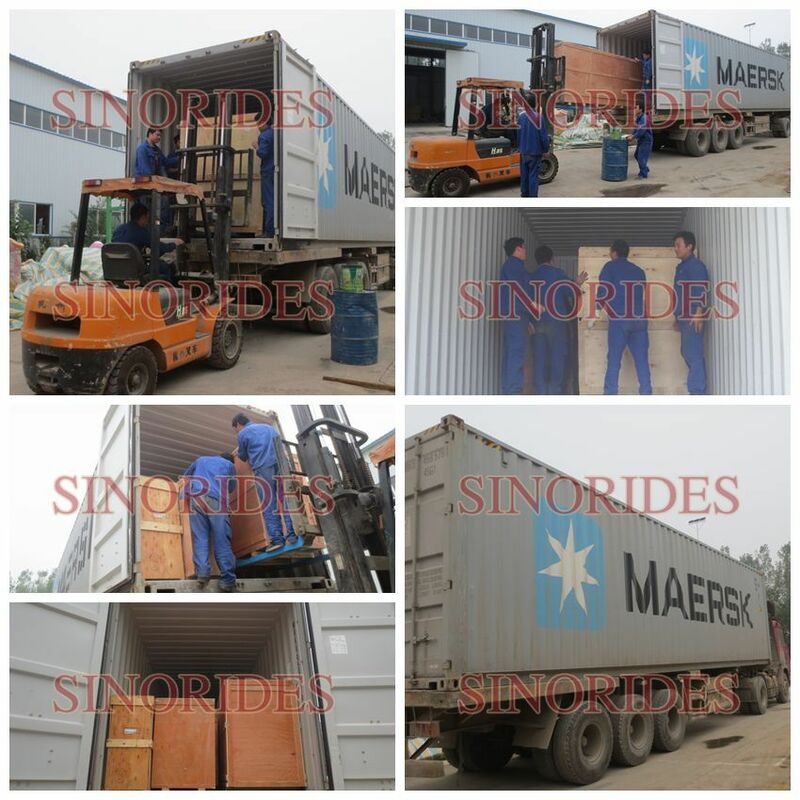 4) Our rides are exported to Europe, America, Africa, and popular in the overseas, which enjoy good reputation. 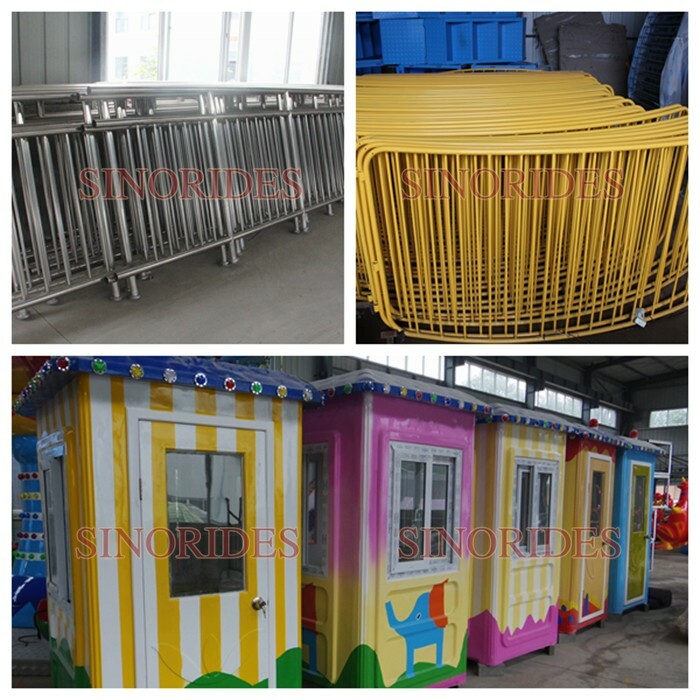 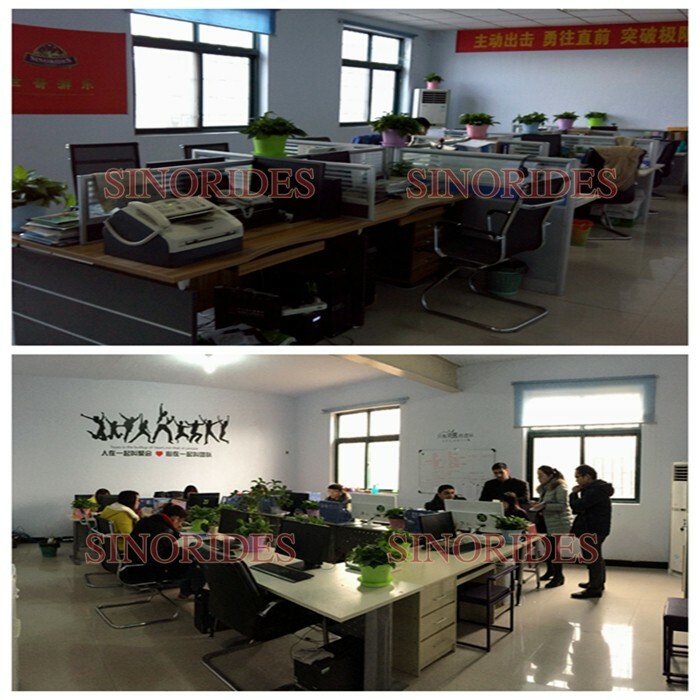 5) We have a professional and experienced design term, after you place the order; we not only customize amusement rides and program amusement parks, but also advice general for our business partners. 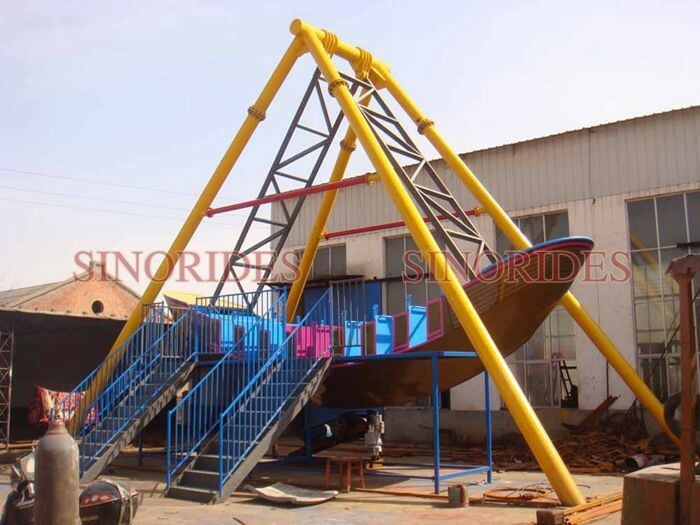 7) Our carousel have the CE certificate, strictly follows the Europe Standard. 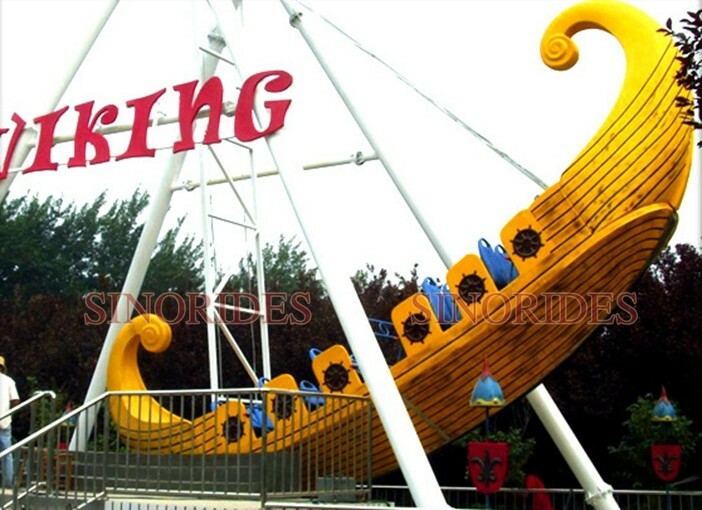 Free to contact us if you're interested in outdoor play pirate ship or other product,thanks for your interview.